You've decided to attend CDL training. What other costs will you accrue while in training?  Housing is free for all training participants with Clement Truck Driving Academy and this lodging will be for the duration of training. Our housing is a 3 bedroom apartment that features a cook stove, microwave, refrigerator, cabinets for your food... things that a motel wouldn't be able to accommodate. The best part about it is that it doesn't cost you anything! Regardless of whether you're paying cash for training or attending via company sponsorship, your housing cost is covered by CTDA.